The MachMit museum (see photos left and below) is a great find especially for winter afternoons. 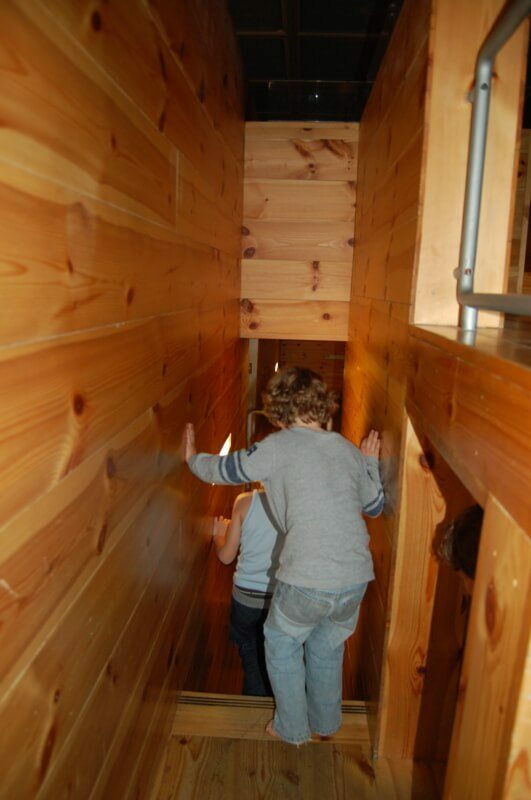 I recently took my 4 year old there and he had a fantastic time on the amazing wooden climbing maze. 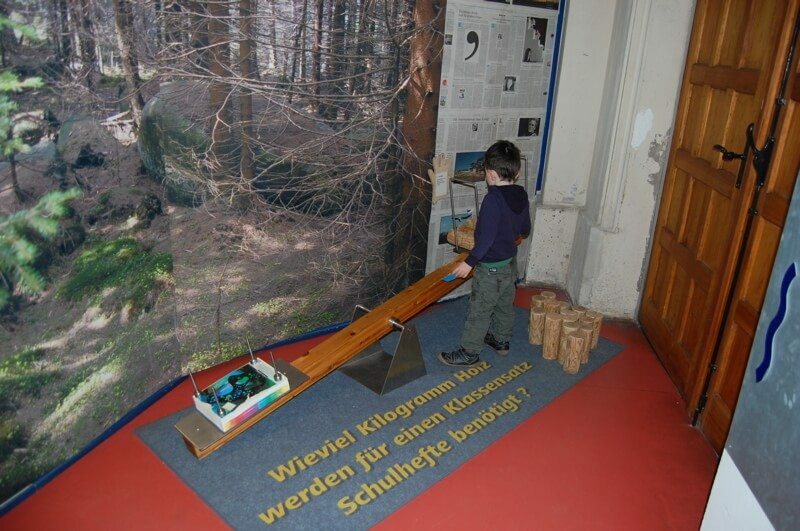 The museum also has changing interactive exhibitions and related activities. When we visited the exhibition was “Papier=Knuller”. Here we learnt about how paper is made, all the things paper is used for and the importance of recycling and forest conservation. The text is in German but the exhibits mainly speak for themselves. The activities included paper making and opportunities to paint and print. The museum is open Tuesday -Sunday from 10-18h30. Entrance is €4.50 for adults and children over 3. 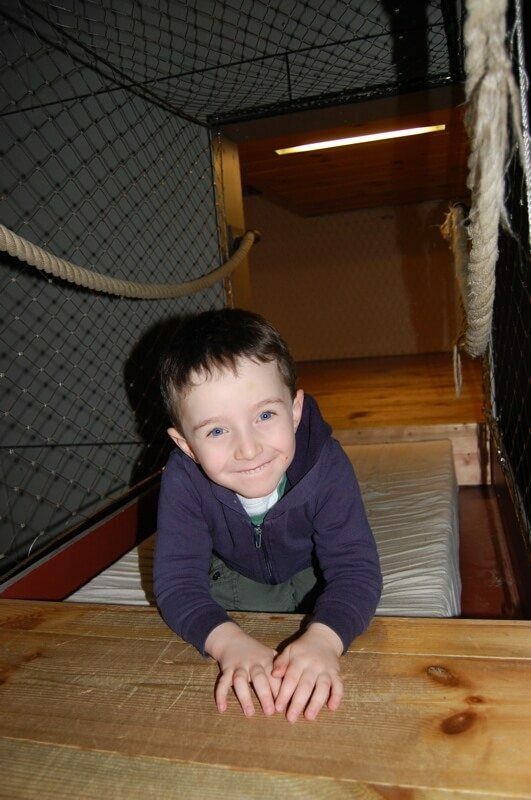 Under 3’s are free and there ar also the options of family and group rates.